We are the most relaible tent suppplier in China. We are more concerned about the quality and the after-sales service than you. We are largest tent production base in the world with 100,000 sqm. Additionally, we have the most advanced equipment–CNC. We have our own shipment department, we can handle it. All you need to do is waiting to receive your goods. We will handle it for you. 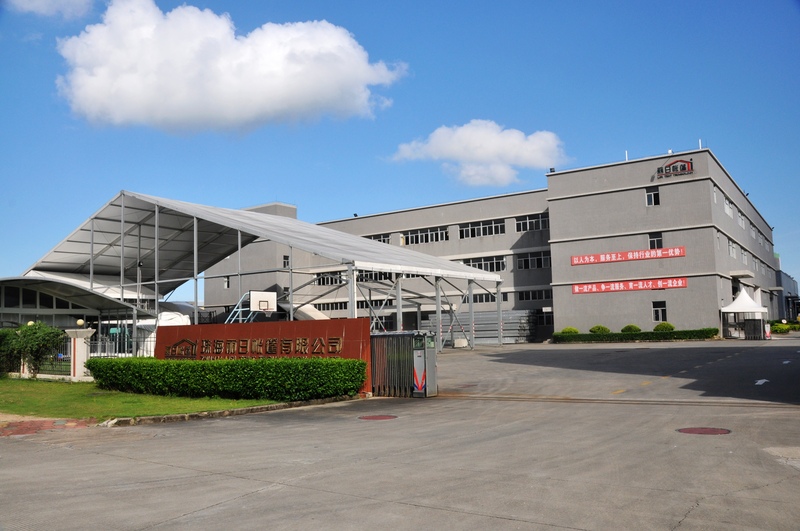 The First– Established in 1997，LIRI is the first marquee tent manufacturer in China. The Largeset– LIRI is the largest marquee tent manufacturer in China,the factory covers 30,000sqm. The Most– LIRI is the most reliable marquee tent supplier,exported to over 90 countries. The No.1– LIRI keeps being the NO.1 marquee tent exporter for four years in China.